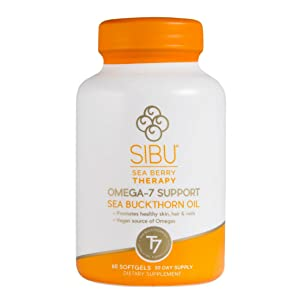 Sibu Omega-7 Support supplement goes to work at the cellular level for deeper and more profound health benefits. Contains Omega 3, 6, 9 and the elusive Omega 7. Made from premium Himalayan sea berries and 100% all natural ingredients. 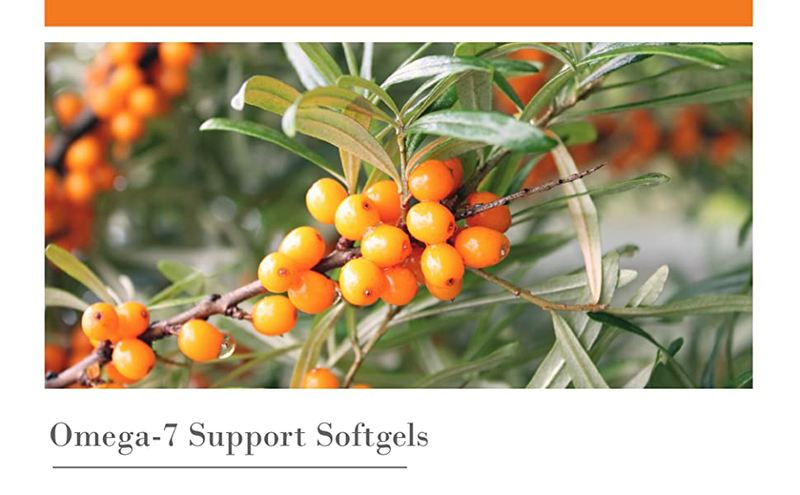 Our Turkestanica Sea Berry is an Omega-7 powerhouse unmatched in its nutrient profile. 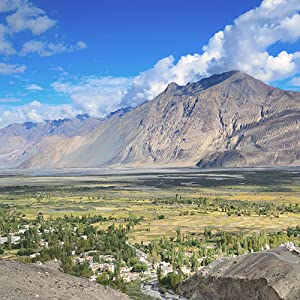 Packed with over 190 bio-active compounds, it thrives in the extreme alpine environment of the Himalayan Highlands to provide you with unmatched health and beauty benefits. Made with premium Himalayan sea berries. Made in the USA with 100% natural ingredients. Provides an abundant vegan source of omega fatty acids 3, 7 and 9. 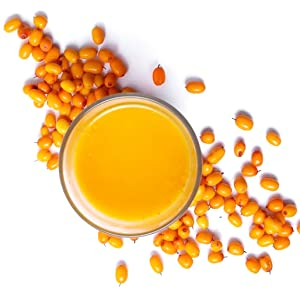 World's richest source of pure omega 7. This product is PETA certified, cruelty-free, vegan, GMO and gluten free.